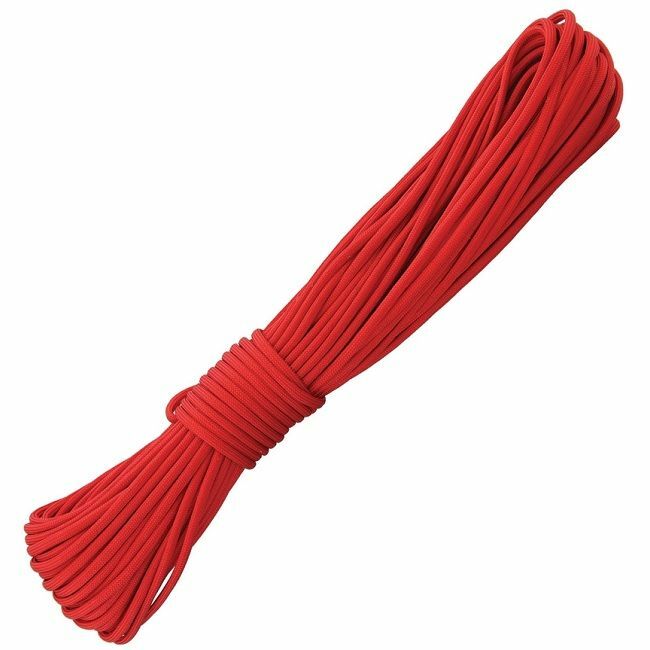 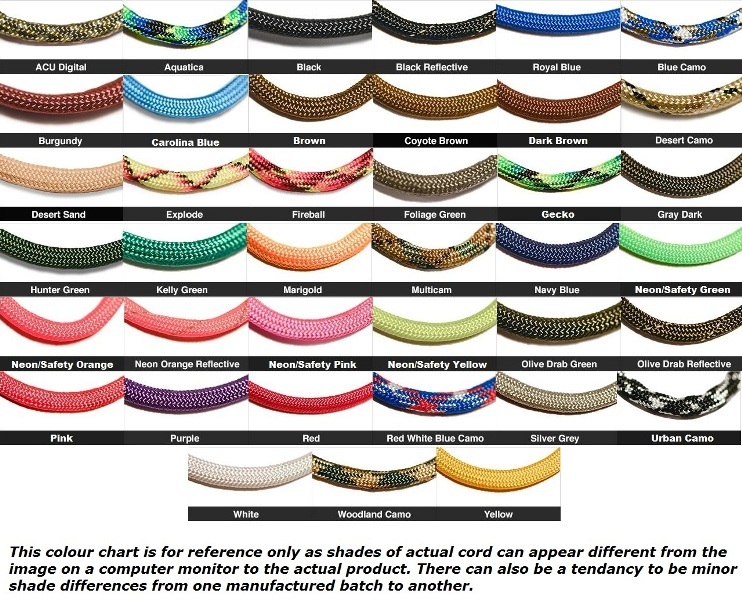 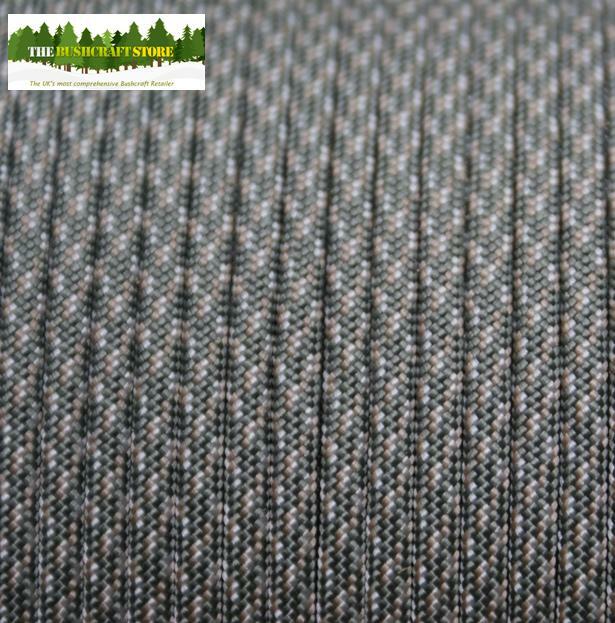 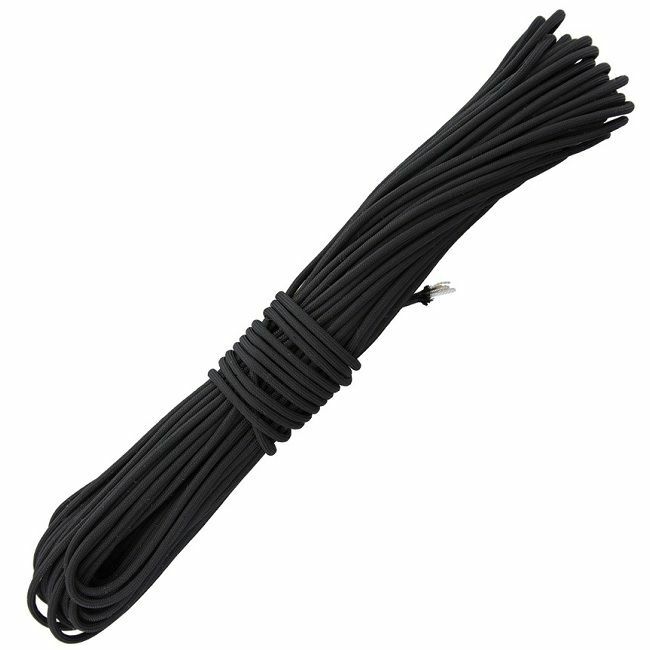 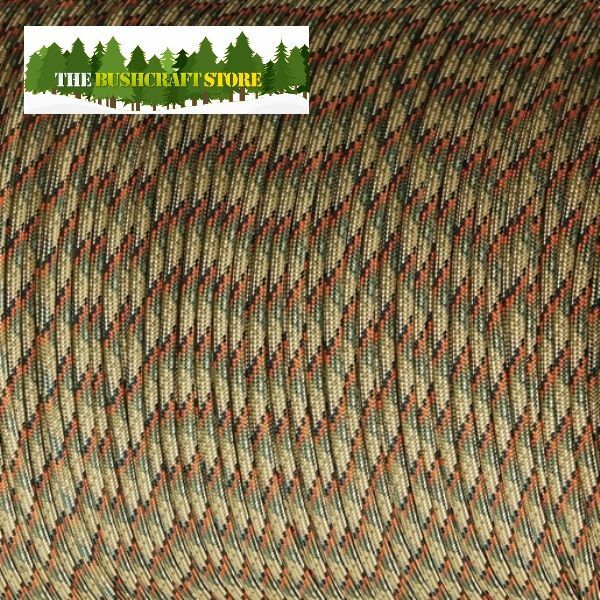 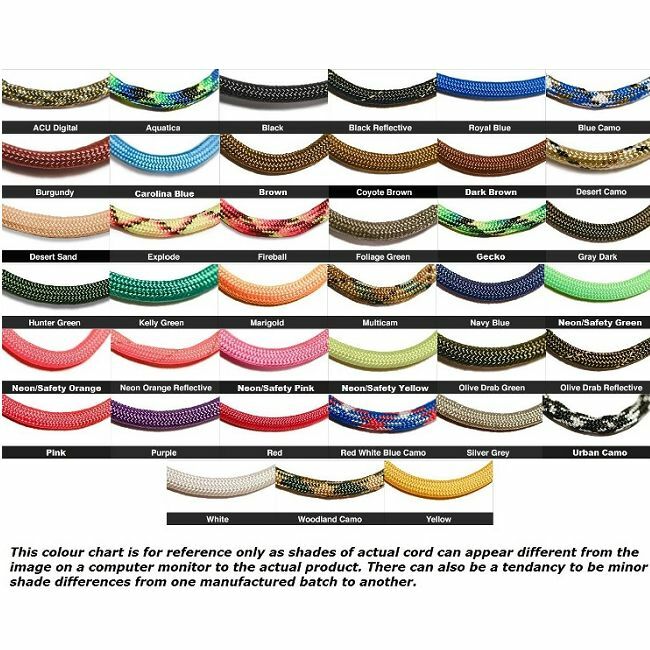 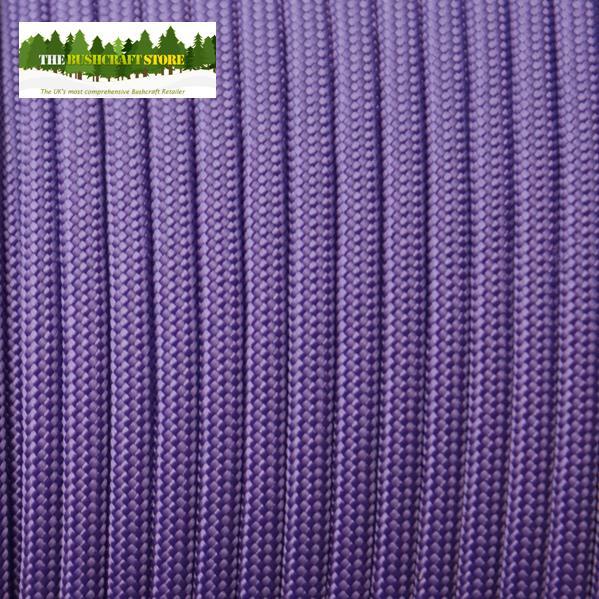 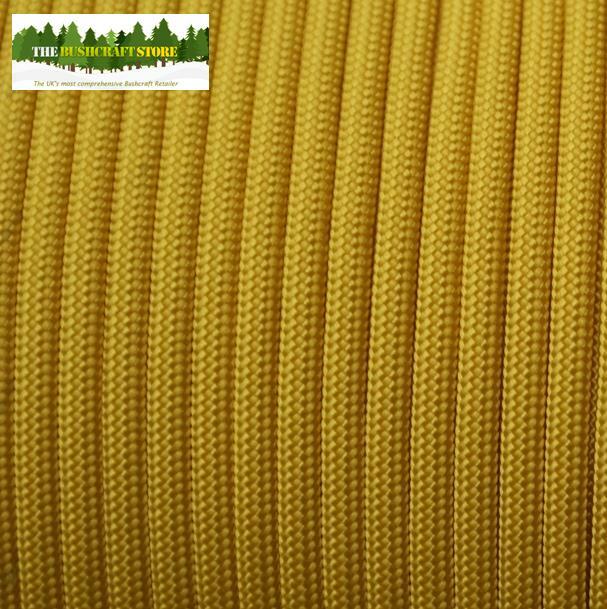 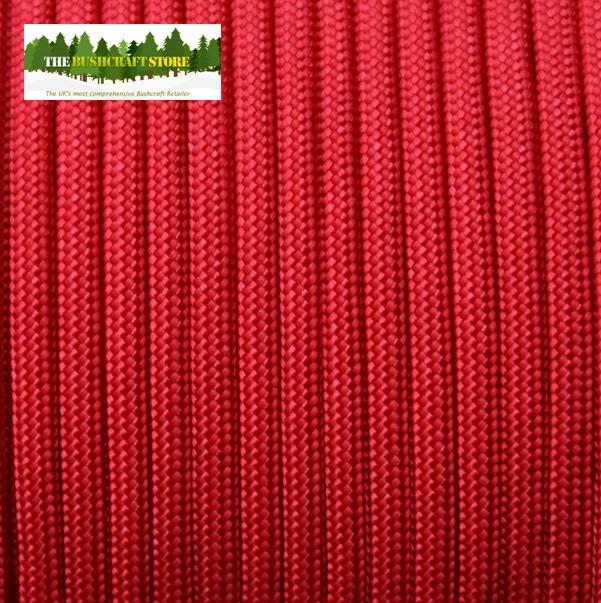 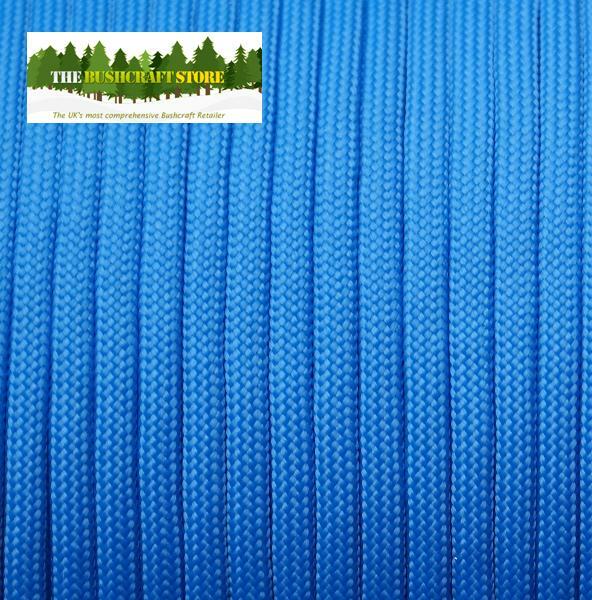 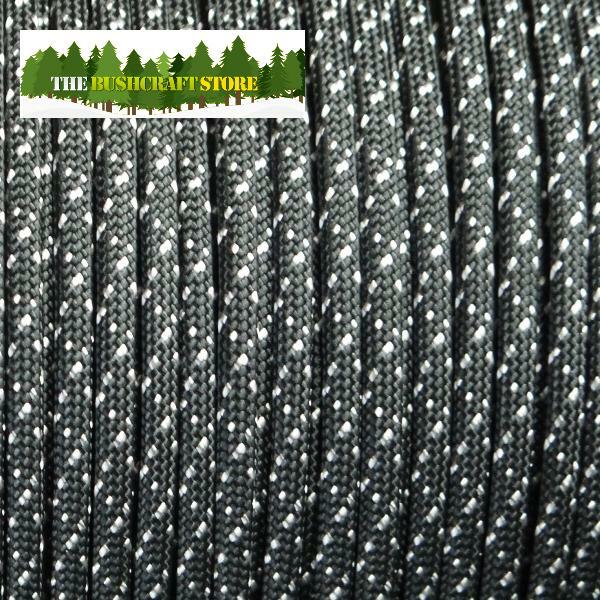 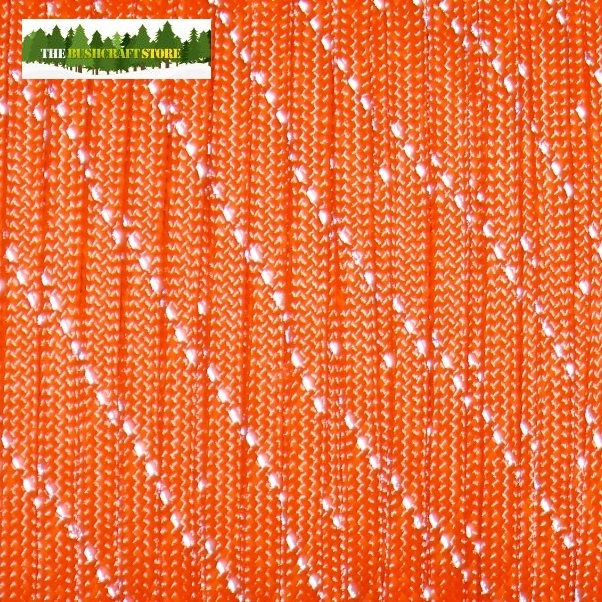 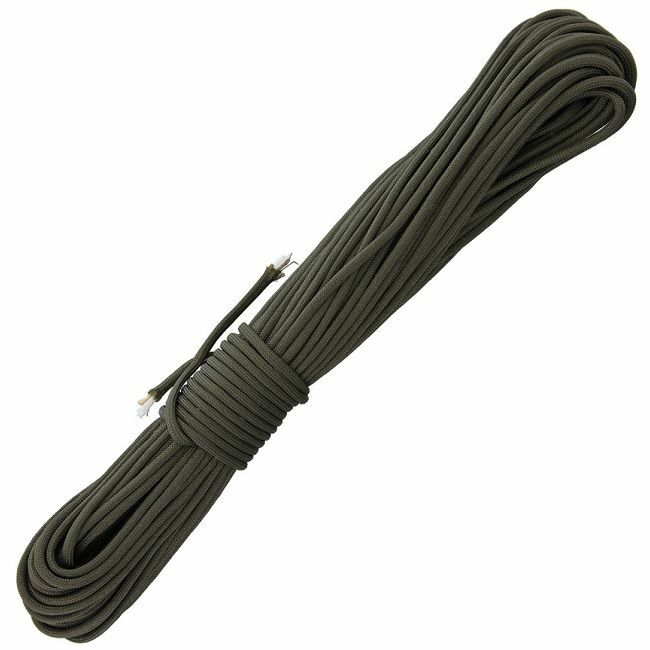 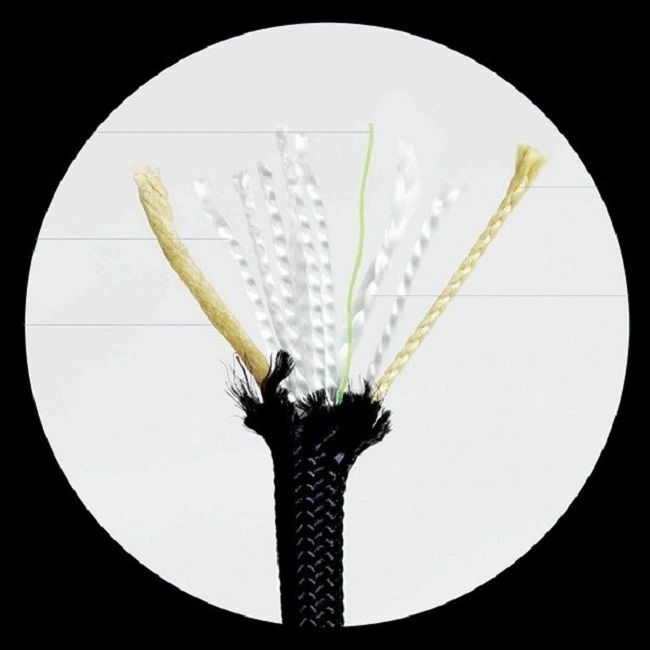 This is the genuine, US made, 550lb breaking strain, 7 strand core Paracord. 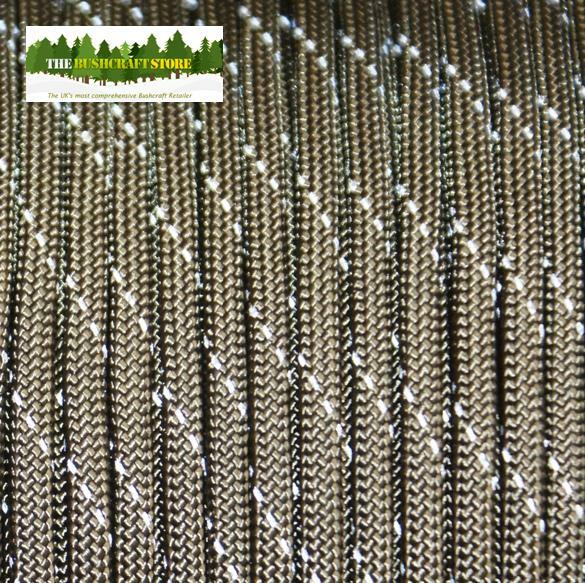 Tested to have a minimum breaking strain of 550lb (250kg). 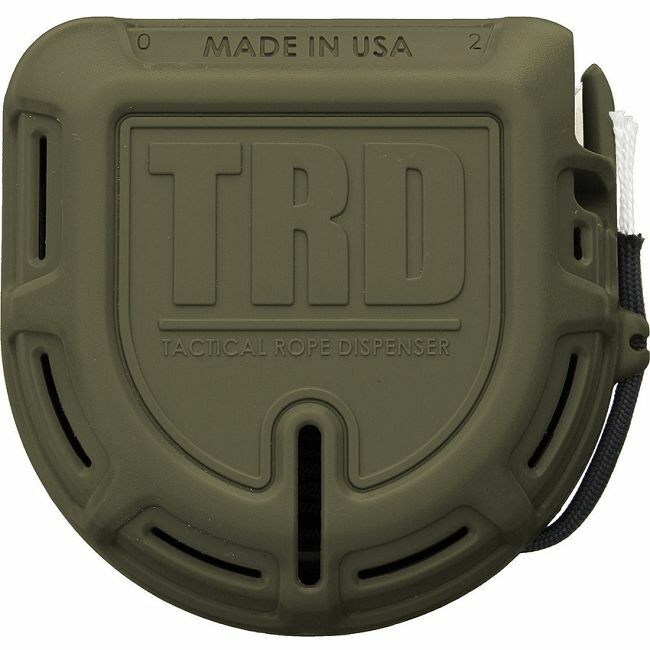 It is made by a company that has had US Department of Defense and Government Contracts since the 1800's and still has them today.